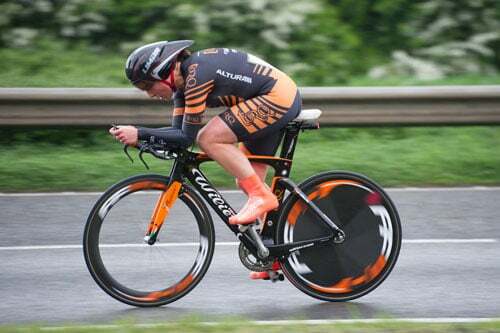 This year the highly competitive VTTA 10 Mile TT Championships were to be held near Nottingham. Being the youngest in the field, Melanie was carrying a large time handicap. Melanie put in a strong ride and came 3rd on scratch (result excluding the handicap). Which put her 6th female on standard (time handicap was taken into account).